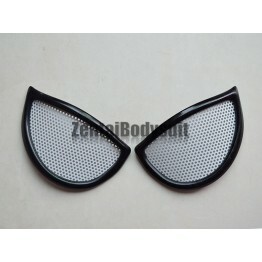 Spider-man is always the most popular superhero around the world. 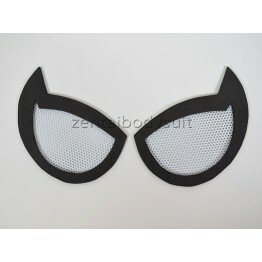 This activity is designed based on the comics and movie. 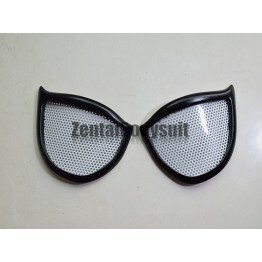 The eyes glasses are made of good quality plastic. 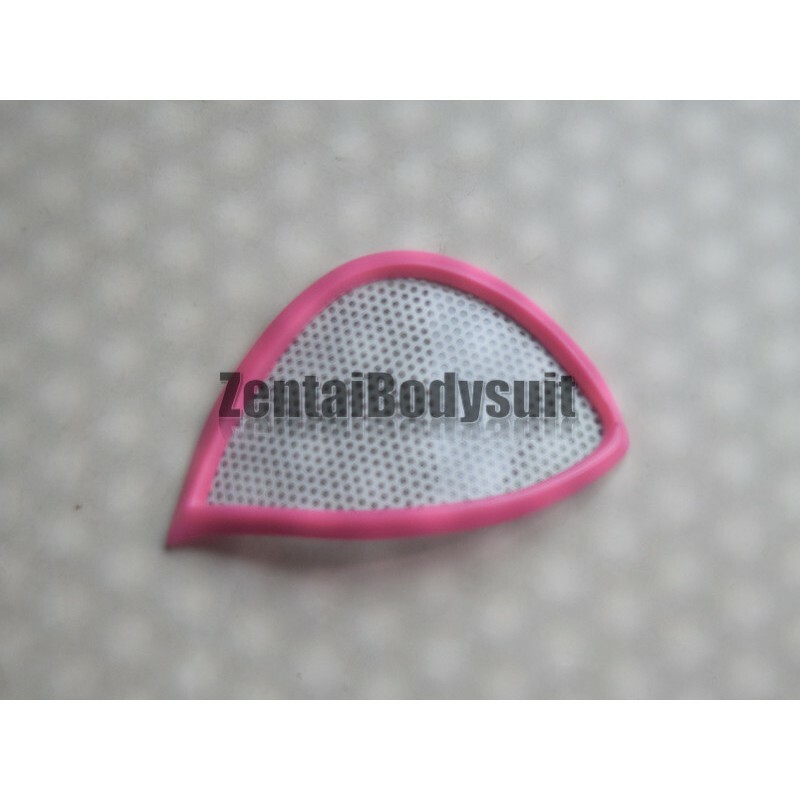 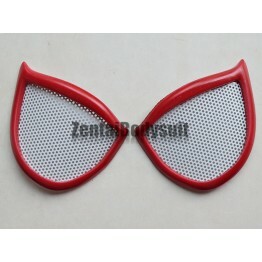 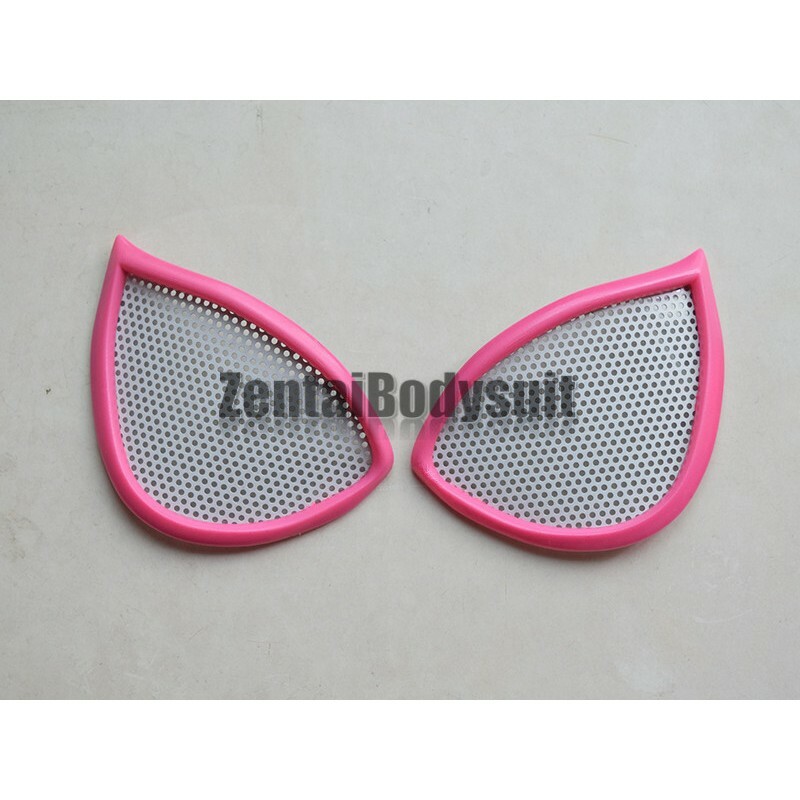 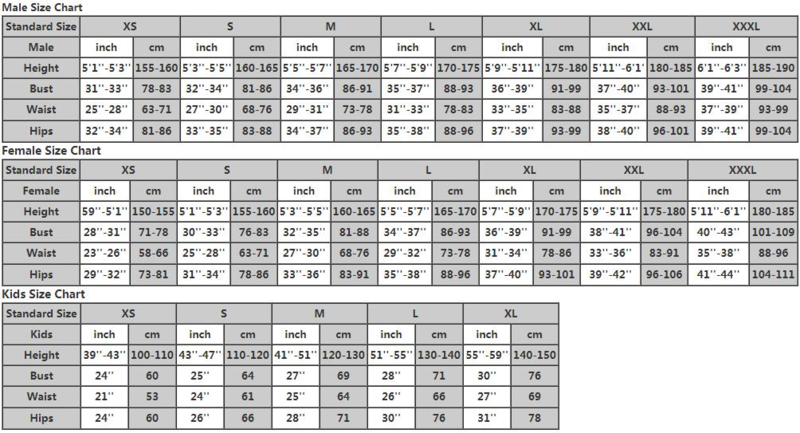 The visibility and abrasive resistance is better than the mesh fabric. 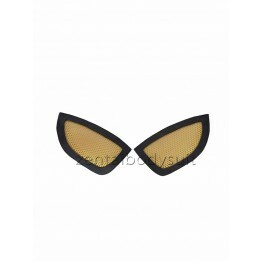 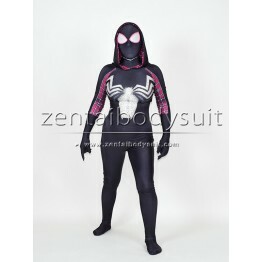 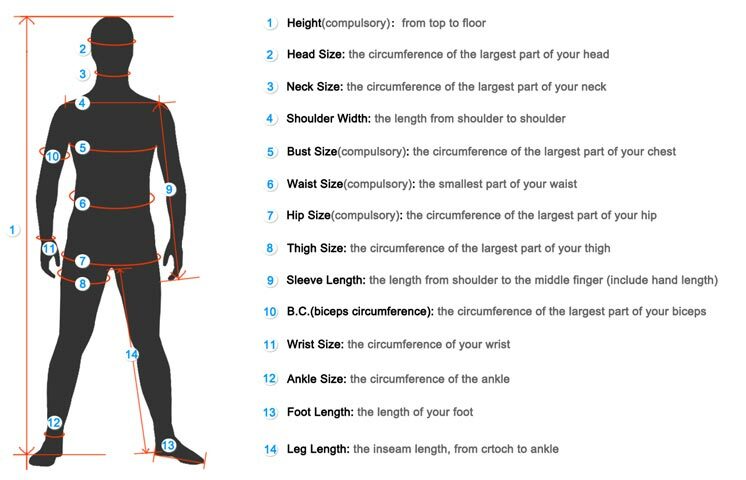 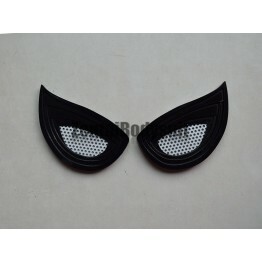 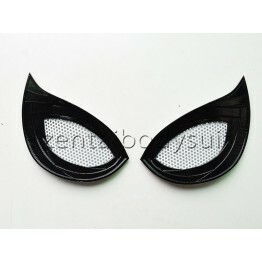 You could attach on your spider-man suit, or you could match other costumes, the accessories could make your cosplay more realistic and cool.